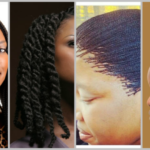 Begin transitioning to natural hair with micro braids and black hair products. 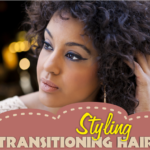 Begin transitioning to natural hair with micro braids and black hair products. 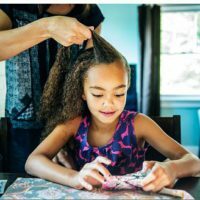 Just like moving home, transitioning to natural hair is a big deal and extremely stressful to many of us starting the journey. 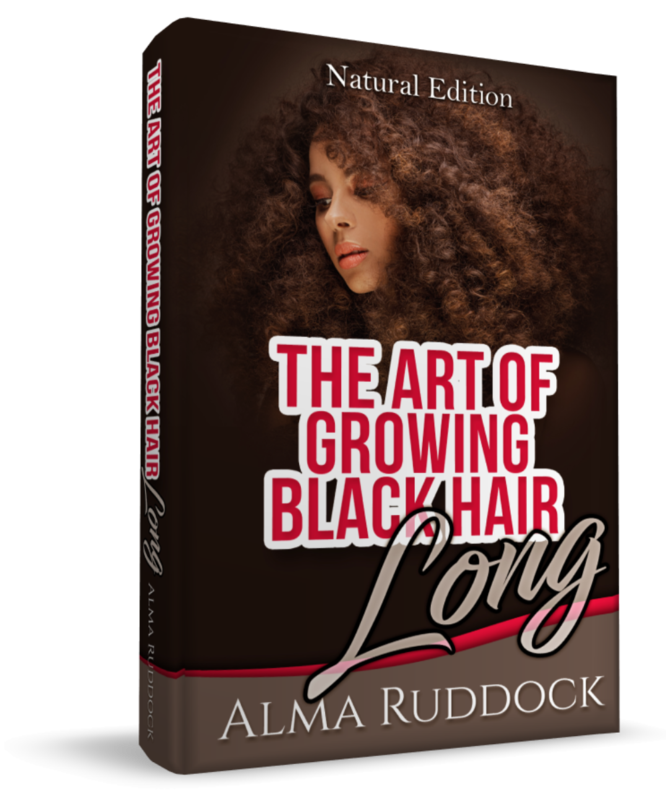 The purpose of this article is to provide you with the right tools (knowledge) to guide you through so that you are able to keep your length until you are ready to chop those relaxed ends off. 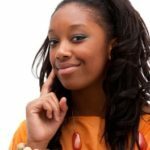 With that thought, here are 8 great tips to make your transition from relaxed to natural easy and breakage free. 1. 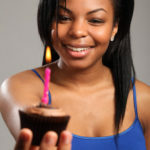 Don’t forget the protein – Transitioning hair will without a doubt need some strength in the form of protein. 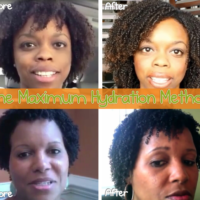 The idea here is to eliminate the damage caused by chemicals with intense protein treatments, moisture and trimming. 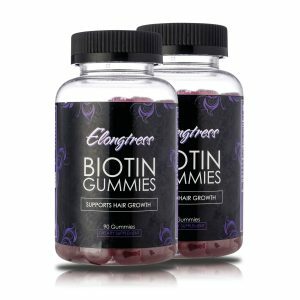 As you develop your routine you will realize that there is a huge balancing act between protein and moisture and with practice you will eventually learn how much protein you will need to maintain your hair’s health and strength. 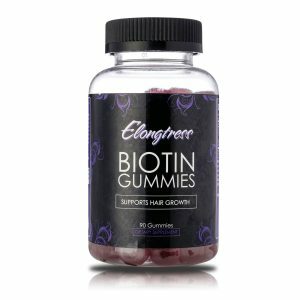 Protein is never bad, after all that is what our hair is made of! The trick is finding the right protein for you. 2. 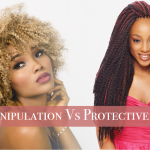 Low manipulation and protective hairstyles – Transitioning is the perfect time to start handling your hair with kid gloves if you had not done so before. 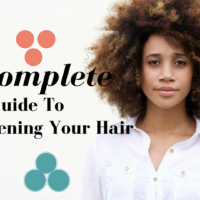 Your hair is at its weakest at the point where the natural hair meets the chemically processed hair so you want to manipulate your hair as little as possible. Practice styles that allow you to wear the style all week. 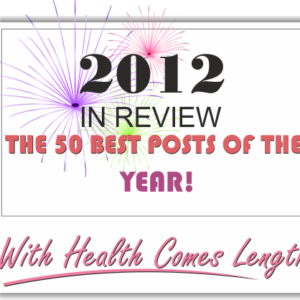 This could mean loose buns, braids, flexi rods, roller sets, twist etc. 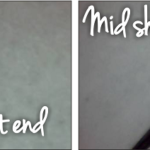 Note that I don’t mean the teeny tiny micro braids which often cause more harm than good. I mean reasonably sized braids that should be worn for a maximum of 8 weeks at a time with a 2 week rest period between installs. 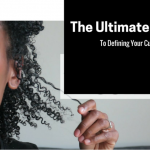 Read this post for further information on the best braid size to choose to support your hair journey. 3. 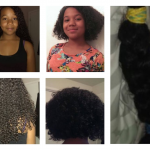 Invest in GREAT detangling tools – The goal is to reduce breakage and damage to the hair as much as you possibly can. 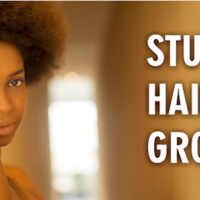 Invest in great tools such as a wide tooth detangling combs, a Denman brush or even good quality seamless combs. 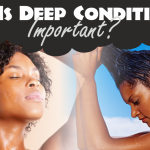 Do your research to find the best tool for your hair. 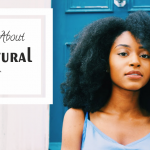 Pick tools that will suit your natural hair even though your hair might be predominantly chemically processed at this point. Fingers are great detanglers too! And free! 4. Silk pillowcase, satin bonnets, satin scarves – Keeping with the ‘great tool’ theme, get familiar with the value of silk and satin on your tresses. 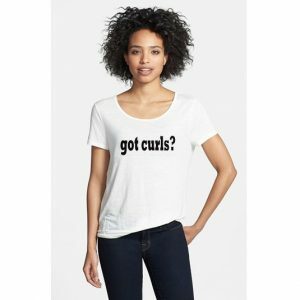 Satin/silk unlike its cottony counter parts keeps your hair intact by maintaining moisture levels in your hair instead of robbing it and making it dry. 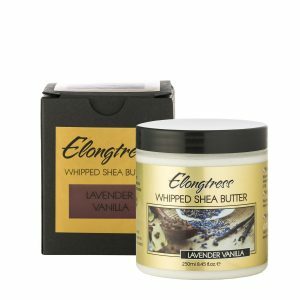 What canI use to make my edges grow back and I also have a spot in th back amd on top. How can I tell what is my hair type?